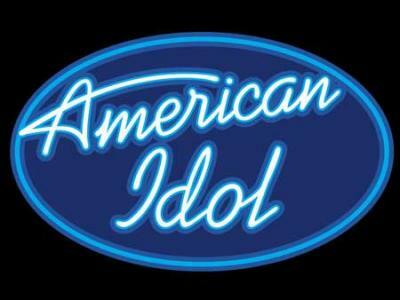 Next season when you tune in for American Idol you might see a totally new panel of judges according to US Weekly. This is after reporting that producers of the show are planning of firing the current panel. Earlier this month Randy Jackson who’s been with the show for 12 seasons conformed his departure and now a source told US Weekly that rapper Nicki Minaj will also be leaving. It remains bleak what the future holds for diva Mariah Carey who constantly clashed with Minaj and country singer Keith Urban. The insider said Nicki won’t be coming back to Idol as she will be focusing on her next album, touring and endorsements, adding that she’s ok with it [leaving the show].